Yes. It’s true. We just finished celebrating the New Year and now we are on to the next holiday, Valentine’s Day. It is a date that is celebrated by many to express love to another person in special and celebratory ways through the exchange of cards, flowers, chocolate and heart shaped candies written with short messages of love. There are many stories surrounding how Valentine’s Day began and its purpose. The day itself is named after a Roman Priest named St. Valentine. His story is not a romantic one but he was a proponent of the marriage of young people. At the time, in the third century AD, it was believed that unmarried soldiers fought better than married soldiers. As a result, there was a law establishing that young men could not marry. 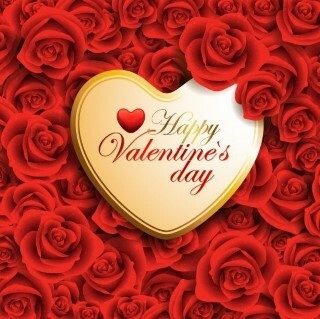 St. Valentine defied the law due to his belief in Christian marriage by secretly performing marriages for young couples. Let’s not discuss what happened to him because of his defiance. rumor. It has been written that, while in prison for going against the law, he fell in love with the jailer’s daughter and sent her a love letter, signing it “From your Valentine.” Supposedly, he sent that letter on February 14. This story is a bit more romantic and we seem to go along with this version of the story today. Besides a love letter, there are many popular ways one can show love and appreciation to their significant other. A romantic dinner at home or at local favorite restaurant is always a popular choice, as are the gifts of candy, cards, and flowers. A gift that is growing in popularity is couples’ massages. However you choose to show your love, be sure to include fun. One unique way to send a message of endearment to that special someone is to participate in The Windham Eagle’s Valentine’s Day greeting pages. Your message of love will be placed in the February 10, 2017 publication. Deadline to purchase your message of love is Tuesday, February 7. Contact Melissa Carter at Melissa@TheWindhamEagle.com to order your greeting. Logan Thompson, age eight, is a third grade student in Mrs.Vangelist’s class at Raymond Elementary School. Lunch and science are her two favorite subjects. What makes learning fun for her is when the lessons are turned into games. Thompson was chosen as student of the week, not only because she works hard and excels in her studies but because she is an exceptionally selfless person. 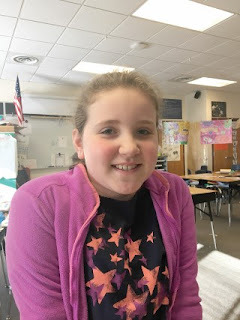 Her teacher shares the story of a day, not long ago, when the class was working on a holiday project, making ornaments as a gift to their families. There were several projects to choose from but the hot chocolate ornament was the most popular. As a result, the teacher realized she was short one ornament. Thompson, who enjoys inventing things with objects she finds around her house, plans to attend college to get a doctorate in law. She also plans to invent medicines. Thompson has a little brother named Brian, a little sister named Alexis and a half-sister, Kadince. She also has two cats and one dog. Hobbies and extracurricular activities: Jewelry making, making snow forts, and reading. Many readers have been wondering, so it’s time for me to spill the beans. It is with some sadness that I will be bidding farewell to my aviary endeavor. Although backyard beekeeping had been a dream of mine for a long time, I have discovered that, simply put, beekeeping is not for me. I discovered that I just don’t have the time to give them the attention they need. 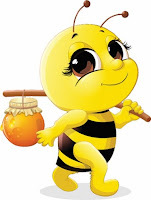 But despite the fact that I decided not to keep up with my grandfather’s successful run with his bee hobby, I learned very much from my “sweet little Italians”, as I always liked to refer to them as. I also have very fond memories at giving this quasi-homestead undertaking a whirl. As I look back over this past spring and summer, there are a few highlights to share. I recall the surprise at just how gentle the bees were. At first. They were so gentle; I didn’t even have to wear gloves. They would lightly land on my fingers as if they were introducing themselves, making me fall in love with them immediately. But then, they got older. The hive started to fill up with more young babies (known as larvae.) Those sweet little Italians became a little more protective of their young and my free-spirited love for the bees quickly turned to honorable respect after getting stung 5 times my right hand. I wore gloves after that. Or the time, during my weekly hive check in late summer when I was shocked to discover they were eating away at their own larvae, creating a huge hole in the frame. Per the direction I had received from other, more experienced beekeepers, I had stopped feeding them sugar syrup by mid-June believing the nectar and pollen in the wild was enough. Often, it is, but this past summer’s drought challenged their food supply. I began to feed them sugar syrup once again and immediately the honeybees built up their frames and continued to lay eggs. I was amazed they could bounce back so quickly. I put them “to bed” for the winter in late October upon my return trip from Italy. They seemed happy and healthy, ready to face the long cold Maine winter. Although I am letting go of the adventure of beekeeping, I am concerned about their winter journey and hope they make it through. If they do, I will have some bees to sell this spring. Thank you to all my loyal readers. It was fun sharing my adventure with you. 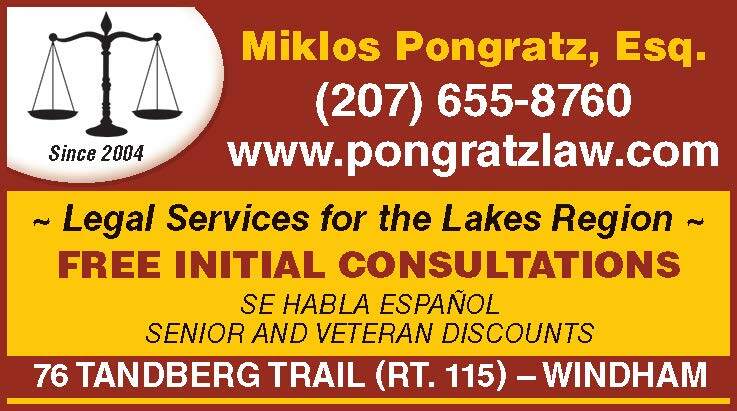 A special thanks goes to Buzz, Paula, and Mark Cooper for always patiently being there during panic text messages and phone calls, always happily answering my questions with ease. And, I cannot forget to mention my good friend, Alissa Feinberg. Without her assistance, my beekeeping adventure would not have been as much fun. In 1961 when the first coloring book for adults was published, it wasn’t meant to be colored in, instead it was a social commentary on life; a very bleak commentary. It was called “The Executive Coloring Book” and primarily showed men getting ready for work. The captions were depressing and showed a very gray look at the business world. 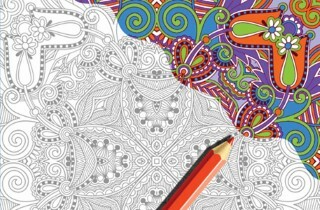 Today adult coloring has become synonymous with relaxation and destressing. Gone are the political commentaries through coloring pages. Today’s adult coloring books feature intricate drawings of animals, palatial settings or geometric designs. The trend resurfaced in 2012, but has only recently caught on in Maine. Some call it a “Peter Pan” syndrome, where adults are looking to recapture some of the happy times of their youth. Others are using the pictures as a form of art therapy. At Windham Public Library, librarian Sally Bannen has been coordinating adult coloring time for almost a year. Bring a coloring book and supplies or use the ones provided by the library to make a masterpiece. The sessions started on Saturday mornings, but have moved to the first Wednesday nights of the month from 6 p.m. to 7 p.m. upstairs by the large print books. This past Wednesday, Bannen shared her love of art while soft relaxing music played in the background. “Coloring is so popular now. We encourage people to come in to hang out with one another,” she said. It’s not just about coloring a pretty picture. Coloring at the Windham Public Library started last March when library patron Donna Strand suggested having a coloring group. She had been coloring on her own for a while before suggesting the library start a group. Despite the desire for directions, Bannen encouraged people to work on their own art and color what they want to, which might not be the whole design. “There are no rules. We like to sit, gab and color because it is relaxing. Relax and let your mind go,” she said. Adult coloring is coloring without worrying about consequences. There are also phone apps for coloring, which can be fun for kids and adults. There was one the group tried Wednesday at the coloring session called Mandala Coloring app. Visit an app store for more options. If coloring is not a passion, the Windham Public Library hosts other Wednesday night events. 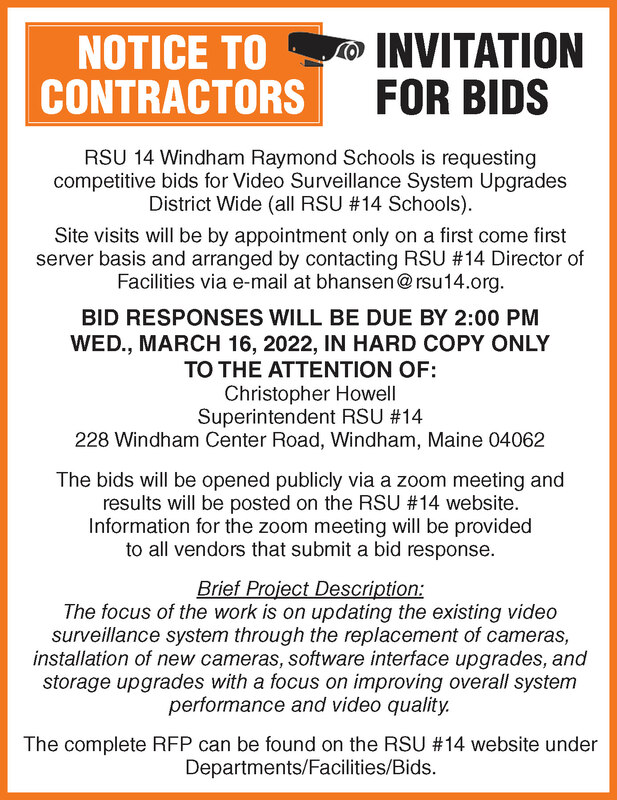 For more information, visit www.windham.lib.me.us. With winter barely into its second month, the time is on the horizon when being cooped up inside, for whatever the legitimate reasons, begins to take its toll on our mental well being. 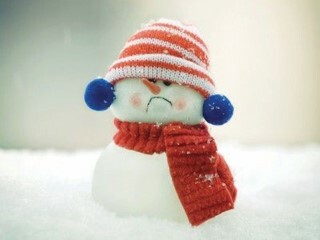 Commonly referred to as “cabin fever” or the “winter blues”, the clinical name for eminent condition is Seasonal Affective Disorder and it should be taken quite seriously. It is important to understand that one’s state of mind also has an impact on the physical well-being, resulting from eating disorders during this time. Statistics show that during the winter months, schizophrenia behaviors and eating disorders can increase by 37 percent. More alarming is that suicide has increased by 24 percent and anxiety 7 percent during this time. Why May is targeted as the Mental Health Month is beyond comprehension. There are measures you can take to help alleviate some of the burden placed on your capacity to cope. Sunlight, for one, is your friend and can be a saving grace. Take advantage of ever ray. Walking just 15 minutes out in the bright light can make a difference. Feeling hungry? Walk to that restaurant. Have errands to run that are close by? Try walking there instead of driving. The sun will not only improve mood, complexion and hair quality, it also provides a good dose of vitamin D. If you are still feeling a bit off, look on the bright side (pun intended), at least you will look good! This option may not always be accessible for a variety of reasons. This being the case, maybe you can think about painting the walls a nice pastel, warm color. Doing this will not only help pass the time, it will also provide a distraction. If you are feeling really ambitious - and especially if you are not - force yourself to engage in some sort of alternate activity. Be creative. It doesn’t have to be in the form of exercise, although that is highly recommended. Just 30 minutes a day of distraction from the season can make a big difference and with shorter days, have a profound effect. Just as important to mental health is gauging your eating habits. Comfort foods may seem like a good idea but most of the time they contain sugars or starch. Our “happy place” is dictated by serotonin levels and these kinds of foods play no role in keeping them in check. In some cases they deplete what is already there. Instead, eat healthy, which is what we all should be doing anyway. Even supplements should be considered. Your body will thank you as much as your mind. We are not equipped to hibernate, so it is not wise to try to emulate the life of a bear. Instead, set the alarm on that biological clock and listen to your body. According to the US National Sleep Foundation, there is no magic number of hours to sleep. MentalHealth.gov is a web site that co-exists with the Department of Health and Human Services suggests: Setting a regular bedtime/ Establish a sleep and wake schedule/Create a relaxing bedtime routine/Avoid caffeine, alcohol, and food near your bedtime. These are just a few of the many things that we can do to help improve our moods. They keep us from climbing the walls, gaining weight and going on a rampage. While they are easier said than done, none-the-less they are imperative elements in stabilizing and maintaining a healthy attitude from the time that first snow flake falls to the first green bud that springs to life. Last but certainly not least, take a break from the norm. We are all living in the fast lane. Pull over. Spend more time with friends and family. Invite them over if you must. Read a book, listen to music or watch a movie (preferably at a theater). Do not rely on prescription drugs to feel good. The same goes with liquor. Many of us are not aware that alcohol is a depressant. In the end these are only temporary fixes and are unhealthy. If you are not sure if you fall into the category of being depressed, there are warning signs. They include but are not limited to: Restlessness, changes in weight, fatigue, irritability and empty feelings. Believe it or not most people take these lightly. Often they think they are just being in touch with their feelings, consequently dismissing these symptoms as nothing more than being normal. This could not be further from the truth. If you are still not sure what to look for, look in the mirror. WASHINGTON, D.C. — U.S. 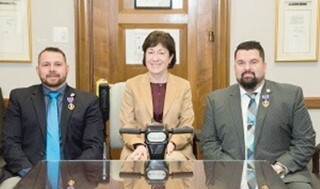 Senator Susan Collins recently met with Purple Heart veterans Anthony Webster of Windham and Justin Galipeau of Saco in her Washington, D.C., office. Anthony Webster, who currently resides in Windham, served with the U.S. Army from 2006 to 2011 and served in Afghanistan from 2010 to 2011. He was wounded in an IED attack in 2011, and received the Purple Heart. He then was medically retired from the Army. He volunteers with the Wounded Veteran Retreat Program and is the Department of Maine Commander for the Military Order of the Purple Heart, U.S.A.
Justin Galipeau, who currently resides in Saco, is a two-tour veteran of the war in Afghanistan, where he served with the U.S. Marine Corps. Mr. Galipeau was wounded by an IED blast and earned the Purple Heart. He is still in the Marine Corps and serves as a recruiter in Maine. Mr. Galipeau served as the Region 1 Commander for the Military Order of the Purple Heart, U.S.A. from 2015 to 2016 and also served as the Department of Maine’s Commander from 2014-15. The Windham Veterans of Foreign Wars, Post 10643, expressed their appreciation for the fundraising efforts the Windham Burger King did on behalf of the Unmet Needs Program. This VFW program partnered with Burger King restaurants throughout the country. Customers were asked if they wanted to donate $1 during a month surrounding Veterans Day to assist service members and military families during times of financial difficulties. The money raised stays in the community where it was raised. Commander Willie Goodman invited Burger King’s Mike Dusik, district manager of district 4, Samantha Verrill, general manager, and Kevin Kimball, shift leader, to last month’s VFW meeting and presented them with certificates of appreciation for their restaurant, one from the local post and the other from VFW National Headquarters. Commander Goodman wishes to express his thanks not only Burger King, but to all of their customers who participated in this program.